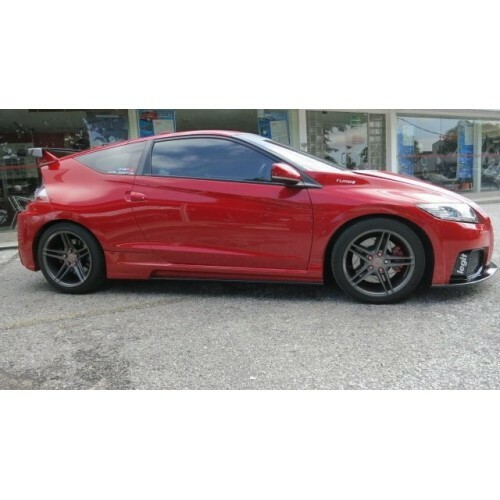 Transforms the Sporty CRZ power to what it deserves. 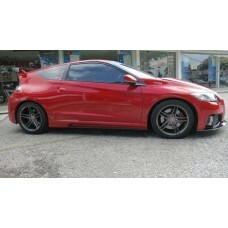 Full Turbo Kit fitted from Std Car drive-in to drive-out with a Turbocharged CRZ. The Turbo Kit consists of Garrett water-cooled Turbocharger, Alloy Intercooler, K&N Open Pod Kit, BOV, Greddy E-manage Ultimate ECU, 4 x 450 Fuel Injectors, Silicone hoses, Stainless Steel Pipes & Heat-shields, Turbo Exhaust System. 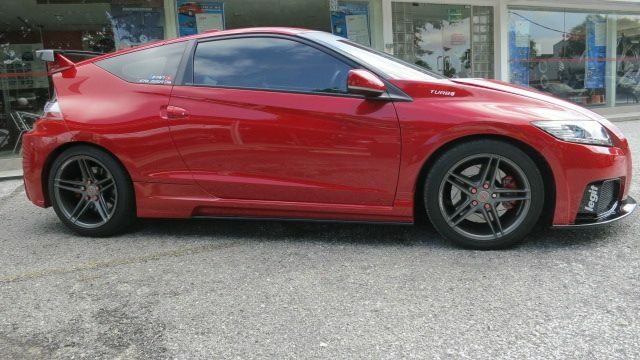 Fitted and tuned for only RM10K.